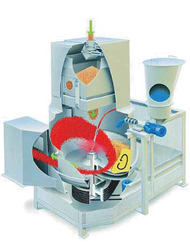 Manufacturer of a wide range of products which include seed treaters. Modern coating technology for increased growth ability of seed. Looking for Seed Treaters ?